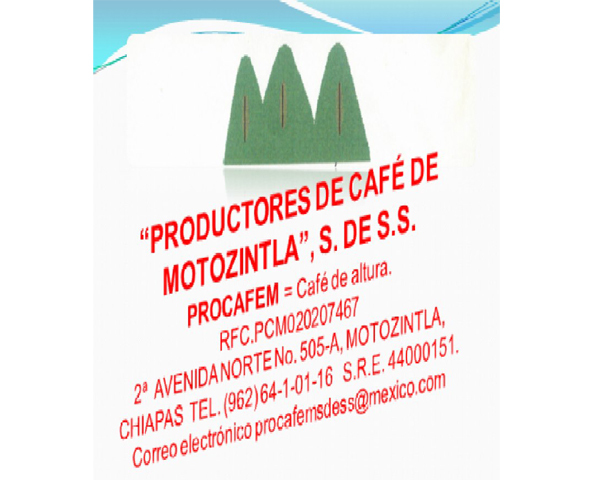 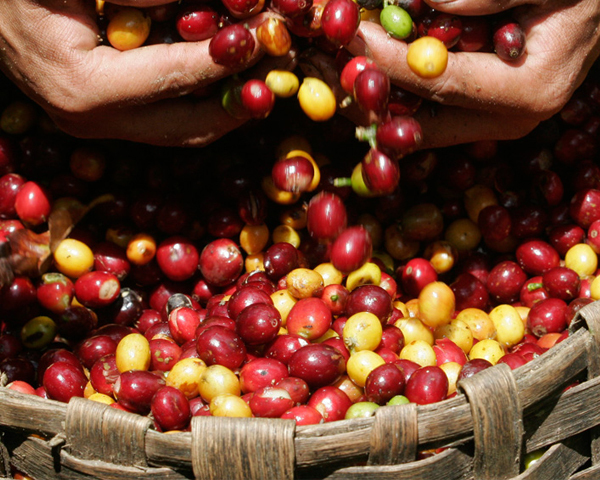 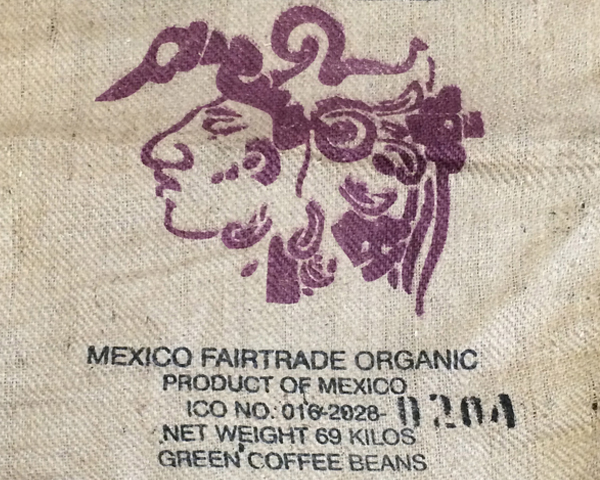 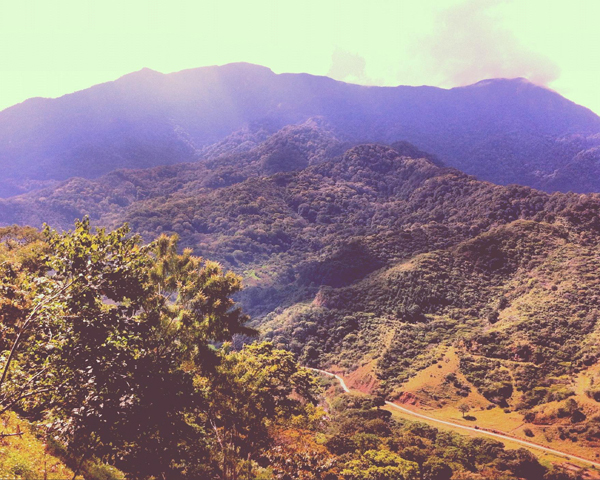 Productores de café de Motozintla (PROCAFEM) is an organization formed by http://buylevitra24.com small producers located in different communities such as Siltepec, Bella Vista, Escuintla and Motozintla in the state of Chiapas. 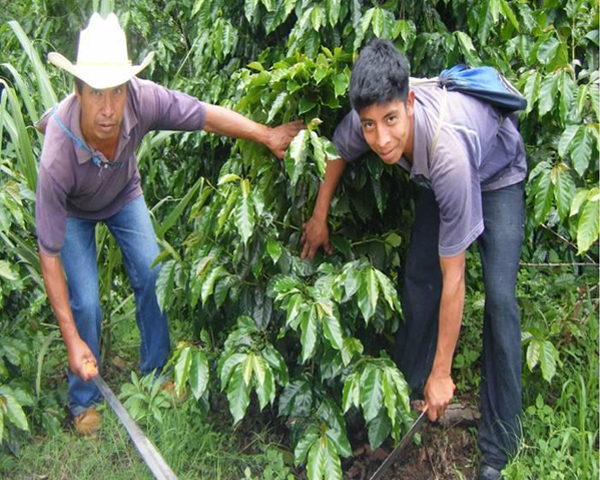 It was created with 20 partners in 10 communities. 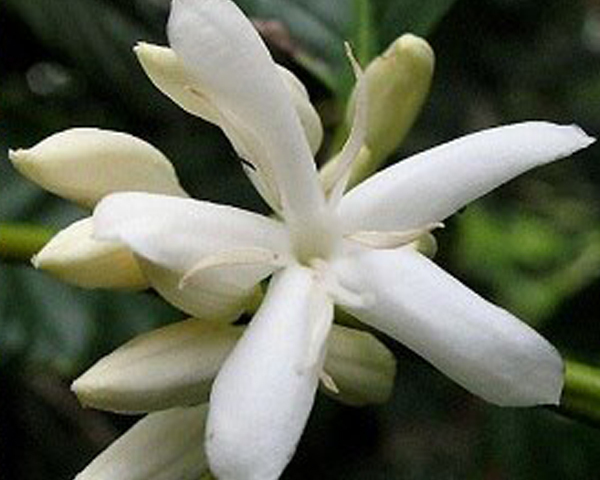 Now they have 338 partners in the entire http://buylevitra24.com region. 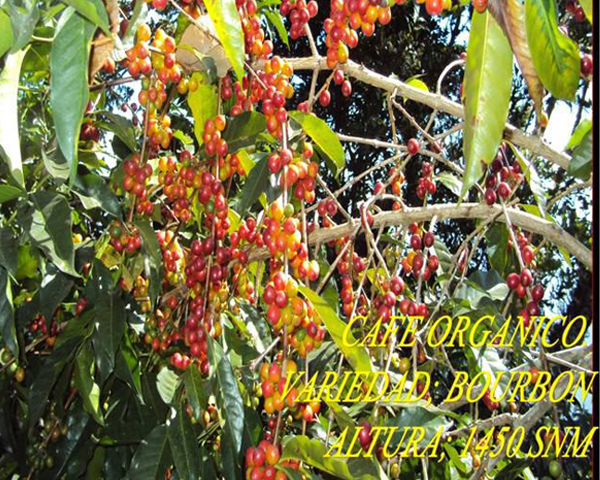 They belong to the Maya-Quiché group, mainly dedicated to farm and work in coffee plantations of the Soconusco zone.